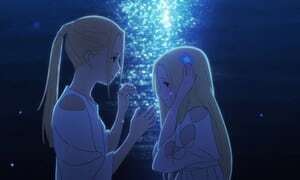 The writer Mari Okada, for years confined to her home and bullied by her classmates, makes her directorial debut with "Maquia: when the Promised flower blooms". A work that explores the drama of modern Japanese society, aged and increasingly militaristic. But with one hope: A return to bearing life. Tokyo (AsiaNews) - Aging, self-referential, increasingly militaristic. 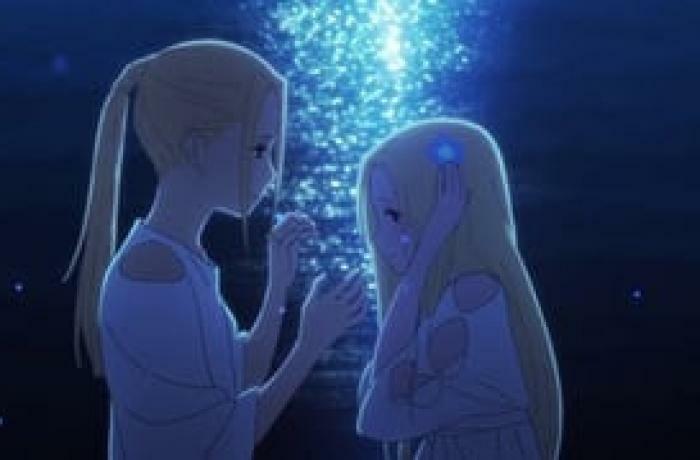 This is the portrait of contemporary Japanese society presented by the writer Mari Okada, who for years was a victim of bullying and violence even by her own mother, in her first directorial work: the animated short film "Maquia: when the promised flowers bloom". It was received with great success at the Anime Expo in Los Angeles, the largest convention dedicated to this form of cinema, Okada's debut, however, indicates a hope for the future of Japan: the return to motherhood. The writer was interviewed by the Japan Times. In the years since hikikomori [a Japanese term for adolescents closed within in a sort of technological alienation], she says: "I still feel the solitude of that period. Now I can sit down here and talk with you, maybe I'll be successful or maybe not. But I still feel loneliness. The only difference is that I can express it with my work. It should not be wasted ". The choice to celebrate motherhood seems even more courageous if one takes into account the author's relationship with her mother: "She once tried to kill me with a knife. She always disapproved of everything I did. She told me 'Okada, you are a worthless human being'. She was divorced ". "I would not arrive at saying that writing has saved me - she explains - because we can all write. In reality I feel saved by my readers and those who identify with my work. I feel somehow that we share the same pain, linked to the difficulties of life. I often think of today's young students, who feel lonely or shy. I want them to feel lighter, I want them to know they're not alone. " The protagonist of his anime, Maquia, belongs to a peaceful tribe living on a remote island: immortal, the members of this group spend their lives sewing magnificent traditional clothes. But when they are invaded by an army of men armed with rifles and dragons, Maquia - an orphan - finds an orphan child of war and adopts it. Through the relationship with this child, she will change her whole life. It is not difficult, the Japan Times writes in a comment to the interview, "to see in this story the anxieties of contemporary Japan. A population that is growing faster and faster, with fewer marriages and few births. And in the background the echo of a growing militaristic sentiment". A scene, concludes the editorial, summarizes the feelings that animate this work: "In a cross cut, one sees on one side men committed to killing each other and on the other a woman struggling with the pains of labor, comforted by a friend. It is quite evident, in the way they are presented, which of the two scenes is more heroic".